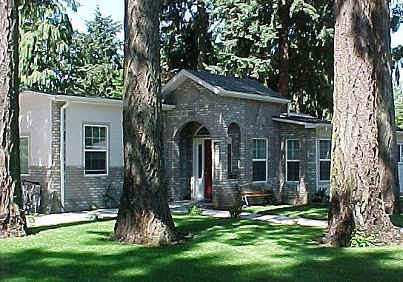 This lovely Lake Oswego home has easy access to freeway. 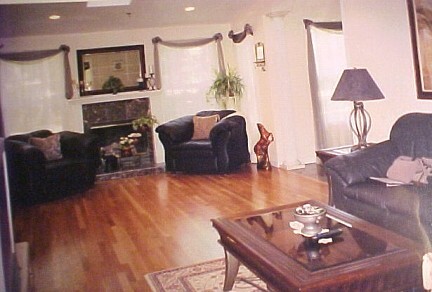 in providing a beautiful as well as comfortable home. 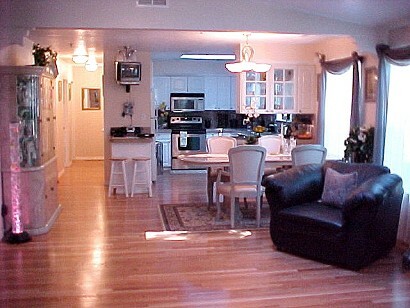 large rooms help facilitate easy movement.